Super Bowl XXXVIII was an American football game between the National Football Conference (NFC) champion Carolina Panthers and the American Football Conference (AFC) champion New England Patriots to decide the National Football League (NFL) champion for the 2003 season. The Patriots defeated the Panthers by the score of 32-29, winning their second Super Bowl in three years. The game was played at Reliant Stadium in Houston, Texas on February 1, 2004. 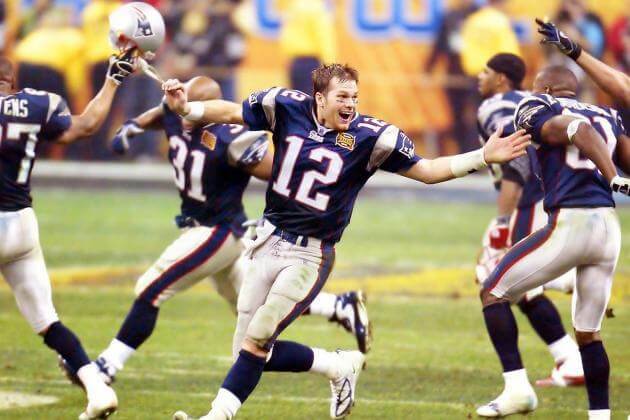 At the time, this was the most watched Super Bowl ever with 144.4 million viewers.